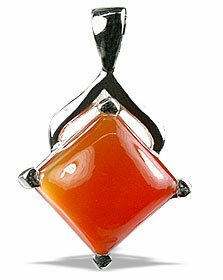 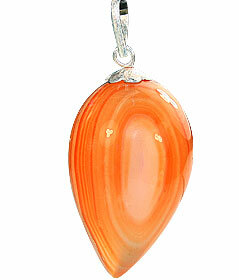 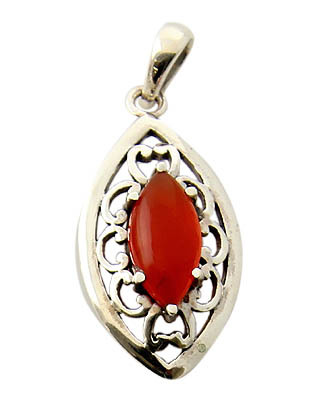 Carnelian stone is a sheer delight as an ornament. 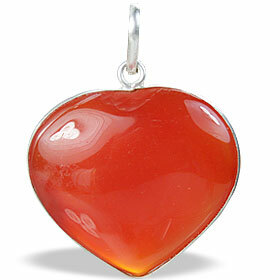 Usually available in deep orange shades, carnelian is a favorite gem for the jewelry makers and designers. 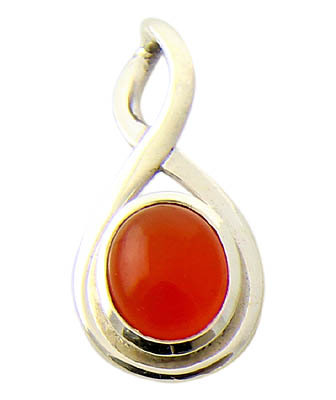 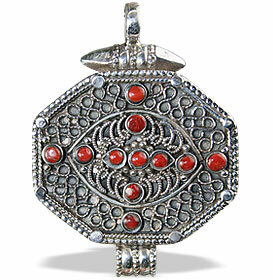 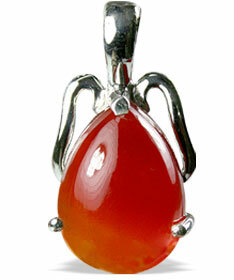 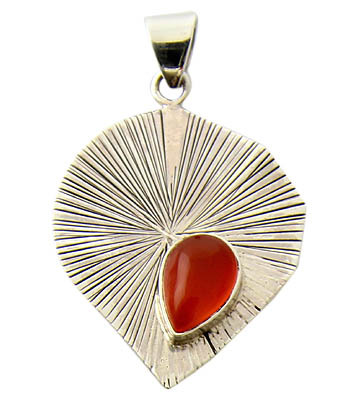 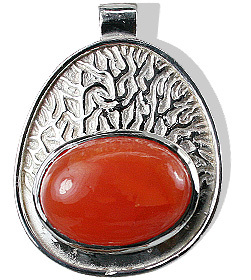 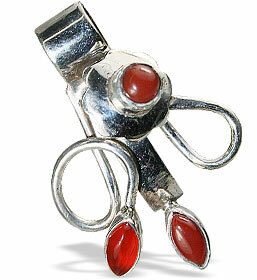 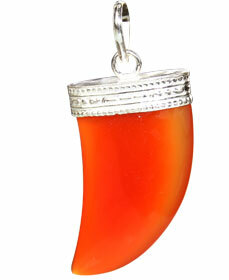 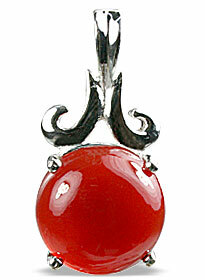 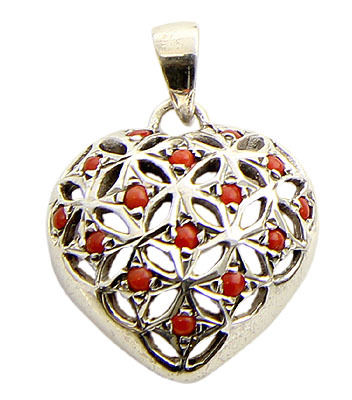 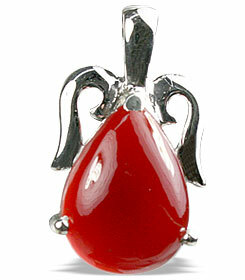 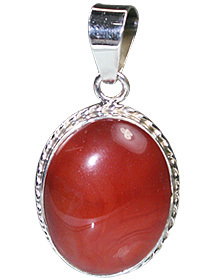 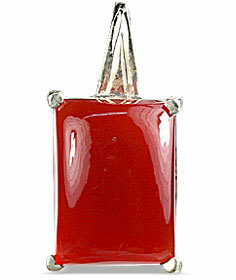 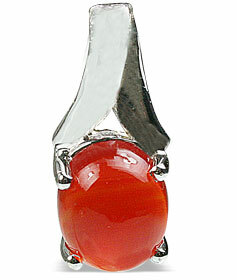 We have here on display a range of beautiful carnelian pendants in sterling silver. 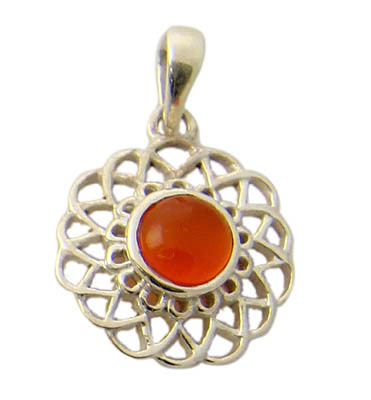 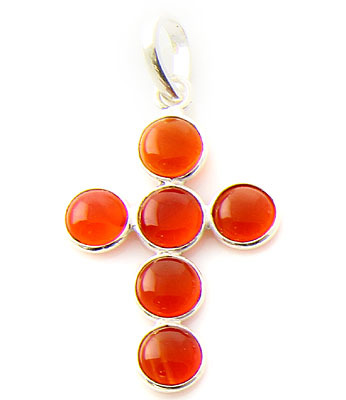 This whole range has been handcrafted into these gorgeous carnelian pendant collection. 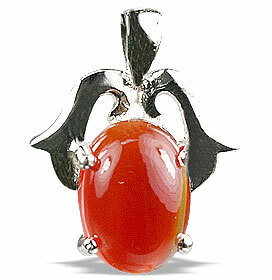 Egyptians believed that the carnelian stone is associated with after-life and were known to leave a number carnelian jewelry items in the tombs.